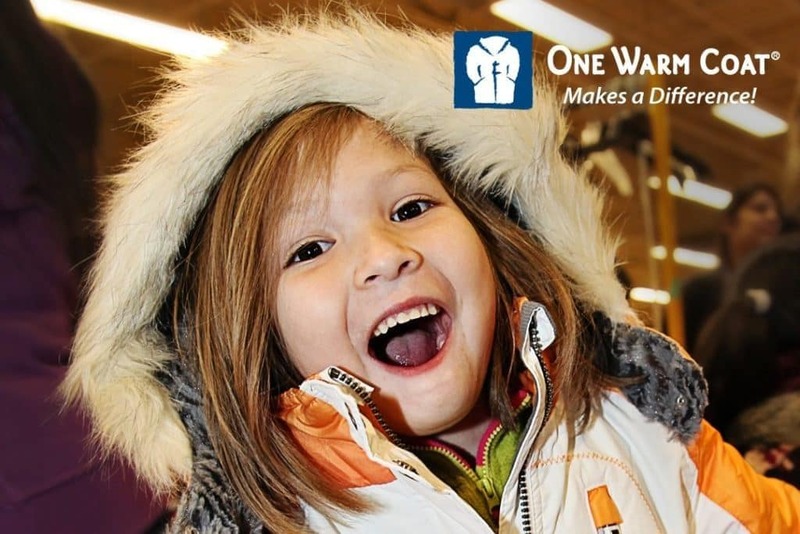 Ray Laethem Chrysler Jeep Dodge RAM Buick GMC Is An Official One Warm Coat Drop Off Location! Locate the One Warm Coat boxes at one of our dealerships. Deposit new or slightly worn “clean” coat (minimum $10 value) by Monday, December 31, 2018. *Unfortunately used coats that are not cleaned/ laundered will not be accepted. That’s it! And that’s all you need to warm a child’s or adult’s holiday in Metro Detroit! Location: Drop off your toy at Ray Laethem Chrysler Jeep Dodge RAM & Ray Laethem Buick GMC located at 18001 Mack Ave. & 17677 Mack Ave., Detroit, MI 48224 – just minutes from I-94. Donation: Any new or slightly worn cleaned/ laundered coat, all ages. All coats will go to children and adults living throughout Metro Detroit. 100% of the money donated will go towards the purchase of coats for those in need. To donate by credit card, proceed through the following two (2) step process. 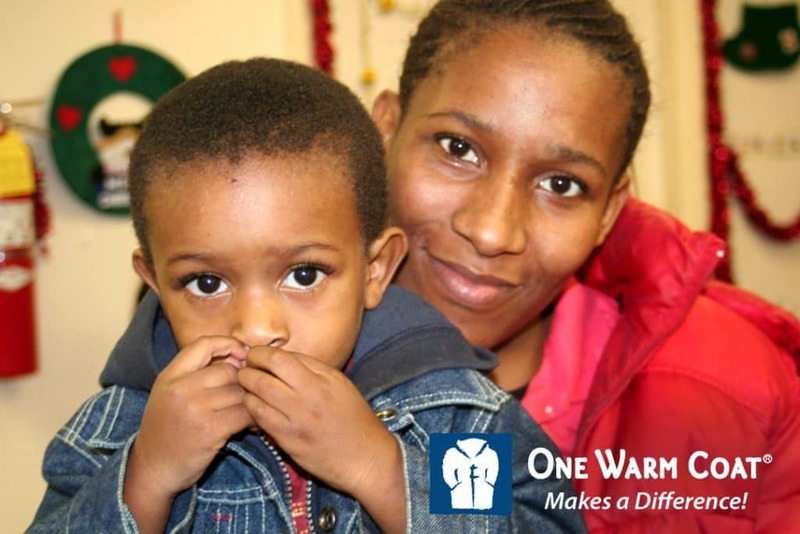 It’s starting to feel a lot like winter in Metro Detroit and it’s the perfect time to start our One Warm Coat Drive! 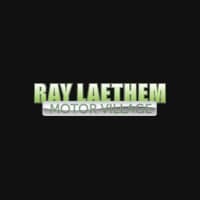 Ray Laethem Chrysler Jeep Dodge RAM Buick GMC is committed to supporting the local communities in Metro Detroit. 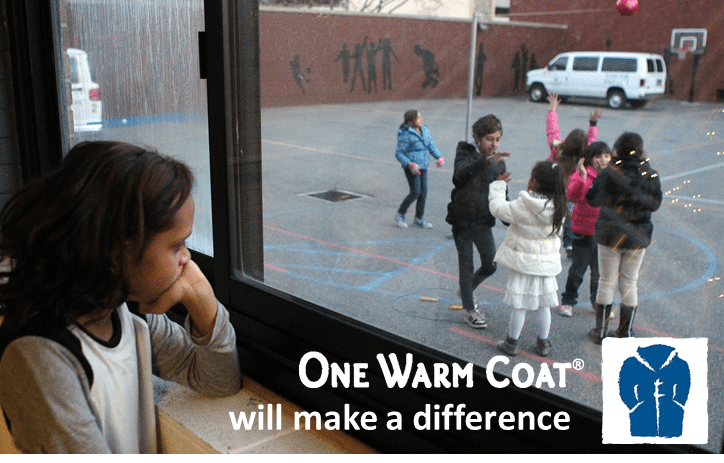 We are a proud sponsor and designated drop-off location for new and slightly worn “clean” coats for One Warm Coat, a national non-profit organization that works to provide a free, warm coat to any person in need. Warm your heart this winter by warming someone in need and receive a $20 off any future services/installed accessories voucher or a $250 discount voucher towards the purchase of a new or pre-owned vehicle. New or slightly worn “clean” coat can be dropped off in the One Warm Coat bin located at 18001 Mack Ave. or 17677 Mack Ave., Detroit, MI 48224. The Service/ Installed Accessories voucher can be redeemed for any future service visit or installed accessories by March 1, 2019. The Purchase voucher can be redeemed towards the purchase of any new or pre-owned vehicle by January 31, 2019. New coats must be a minimum of $10 and used coats must be slightly worn and cleaned/ laundered. Drop off starts now and ends Monday, December 31, 2018. So what are you waiting for? Please support the Metro Detroit community and get rewarded with a $20 off any future Service/ Installed Accessories voucher or $250 discount voucher towards your new or pre-owned vehicle purchase. Help spread this message of warmth during this holiday season! All you have to do to help is visit our Ray Laethem Chrysler Jeep Dodge RAM or Buick GMC dealerships in Metro Detroit with a new or slightly worn “clean” coat and drop it off in the box provided, which is located inside. We appreciate any and all donations, as they will go to a great cause!